Families, couples and groups find themselves surrounded by the beauty, adventures and exhilaration of the Great Barrier Reef at Heron Island Resort.  On a pristine island in World Heritage Listed Great Barrier Reef Marine Park, Heron Island’s only hotel provides a tranquil, secluded and practically untouched destination for your holiday. Be sure to take advantage of our exclusive special offers and holiday packages when planning your Great Barrier Reef getaway. 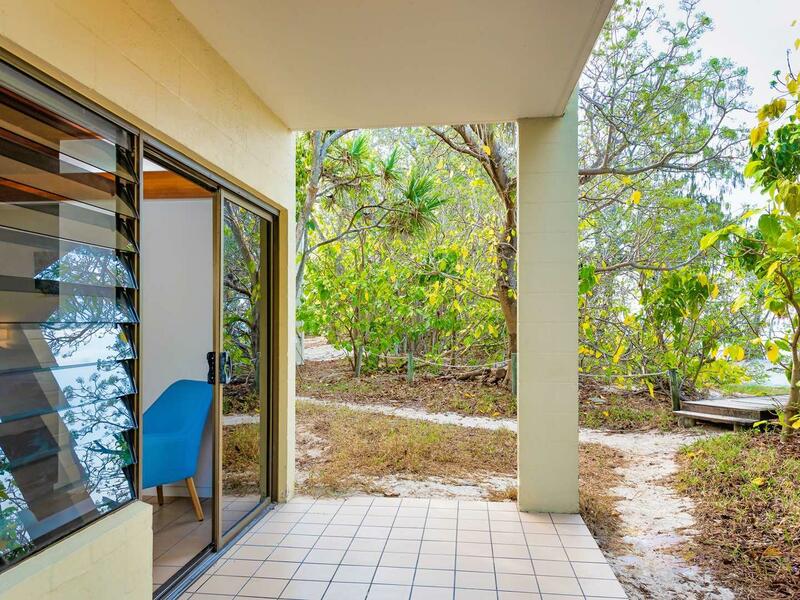 Stay on Heron Island for a genuine eco-tourism experience with no day trippers. Witness the magic of the world’s largest coral reef where you will be sleeping, playing and exploring in the World Heritage Listed Great Barrier Reef Marine Park. Enjoy a tropical island getaway at a truly unique location with this special offer that lets you stay four nights and pay only three nights accommodation. 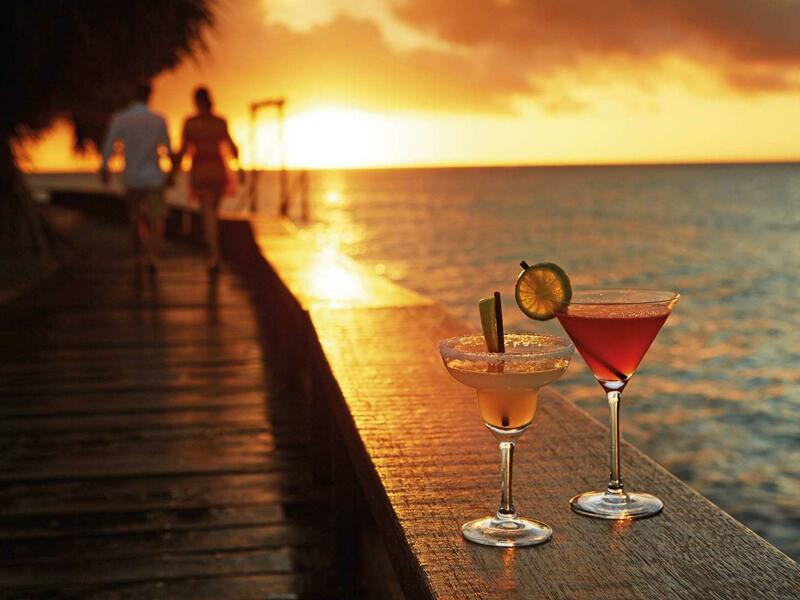 Leave the world behind on a Great Barrier Reef couples retreat to Heron Island. Looking for a gift for a friend or family member? Download our Gift Voucher Request Form here! Want to stay longer than the package suggests, or maybe you have a larger group to accommodate? 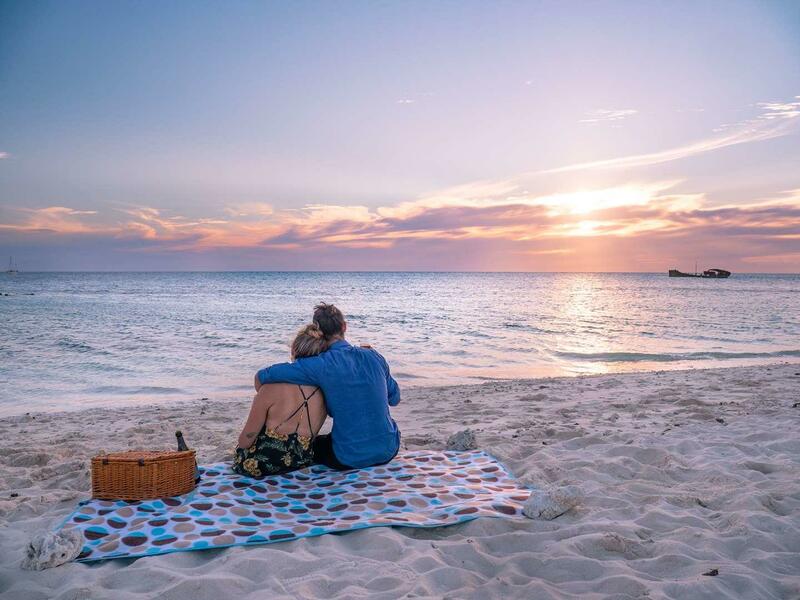 Give our friendly reservations team a call on 1800 875 343 (within Australia) or 1(855) 251 8261 (outside Australia) to tailor-make your perfect Heron Island itinerary. Offers are subject to availability. Offer cannot be combined with any other offer and is only available for new bookings. Packages cannot be combined and are not interchangeable. Boat and air transfers are an additional cost, unless included in the booking as stated above. Package inclusions are not interchangeable or redeemable for cash and any unused portion cannot be refunded.